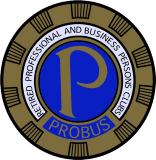 Probus Clubs form a world-wide network to provide regular gatherings to those retired or semi-retired business or professional people who, in retirement, appreciate and value opportunities to meet others in similar circumstances and with like interests. We are a non-political, non-sectarian all male club, founded in 1982, and endeavours to provide opportunities for meeting new friends, enjoying conversation and listening to talks on a wide variety of subjects. See our Programme of Speakers for 2019. 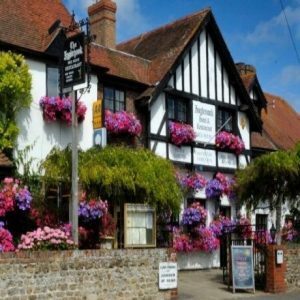 Also during the year, spouses/partners are invited to join in trips, outings, short residential stays in hotels and to the August Dinner and the Christmas Lunch. See our Travel Club programme for 2019. Each Probus Club is autonomous. The history of Probus clubs in general can be found on Wikipedia.